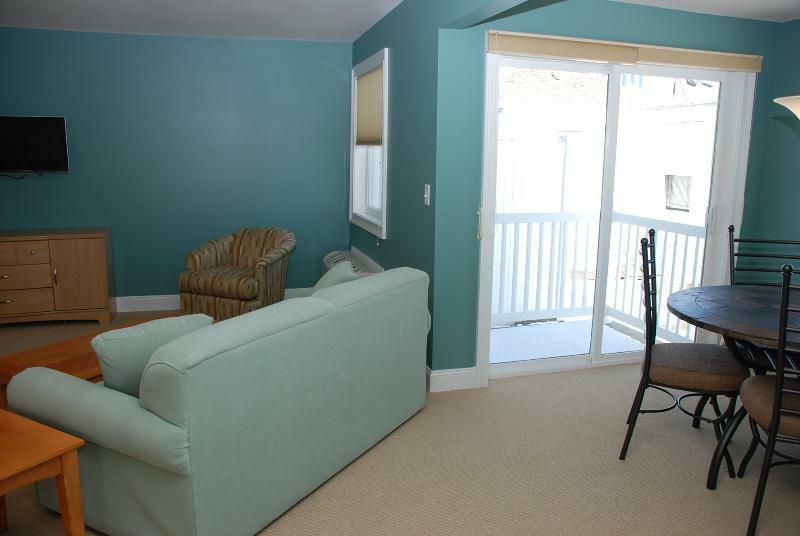 Fresh air, plenty of sun and excitement. 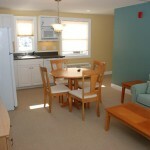 Hampton Beach is the place for summertime fun in New England! 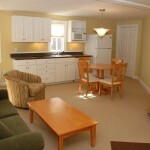 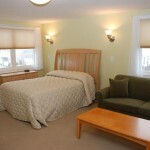 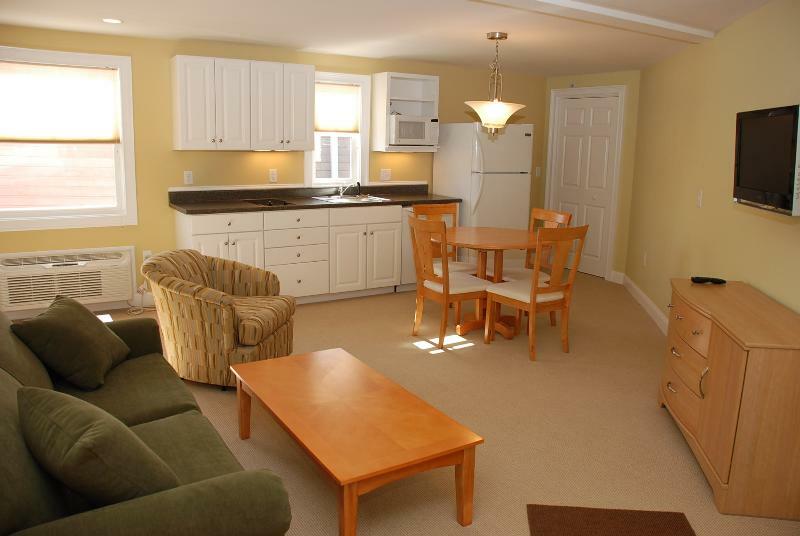 The place to stay...this large studio with flat screen TV, pull out sofa, kitchenette, and private deck. 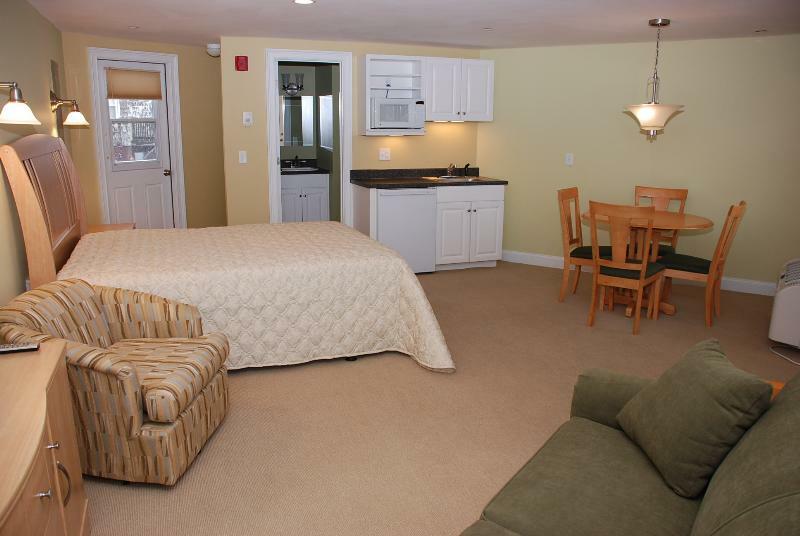 Studio 21 is a third-floor unit that sleeps four. 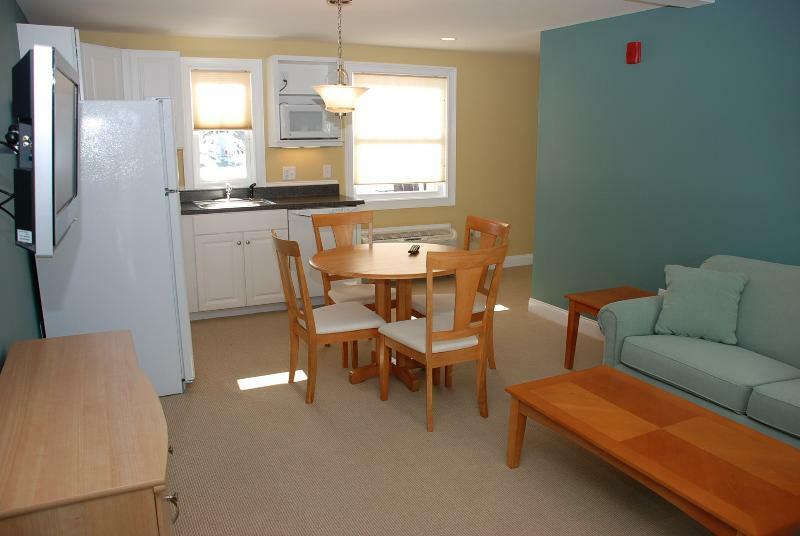 There is a Mini-Refrigerator/Freezer and a microwave. 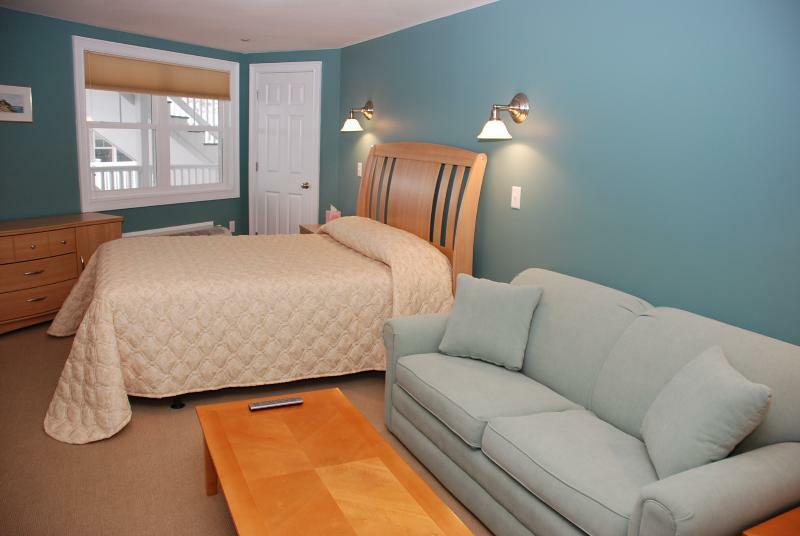 Located in the Island section, The Drift Resort is just a few steps away from beautiful Hampton Beach, the Hampton Marina and Hampton State Park. 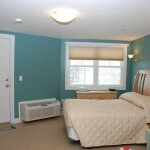 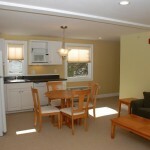 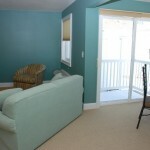 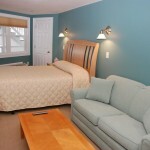 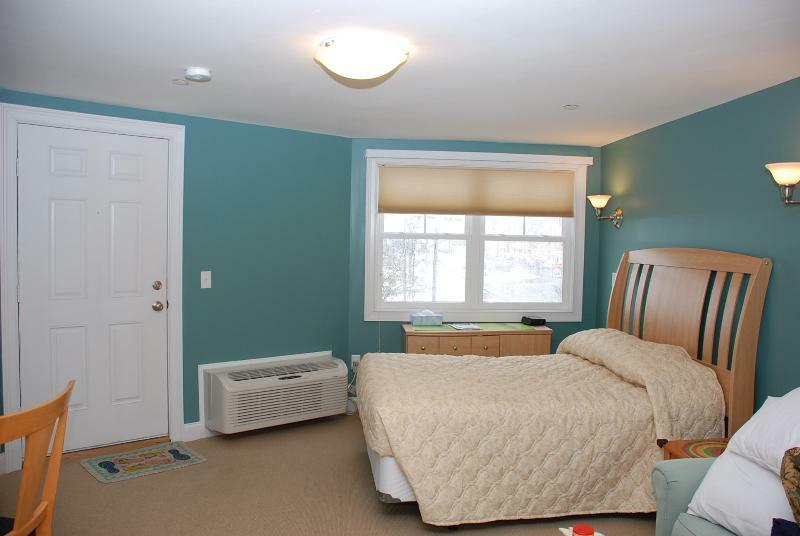 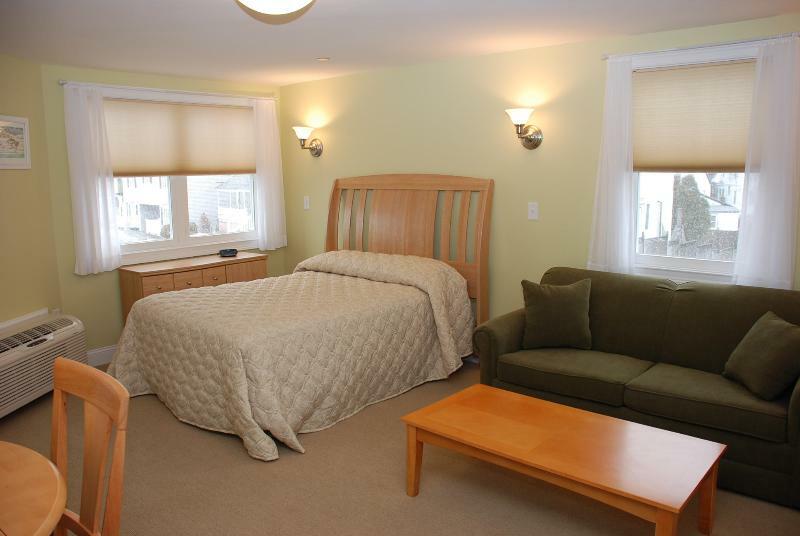 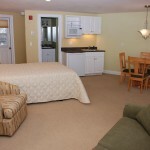 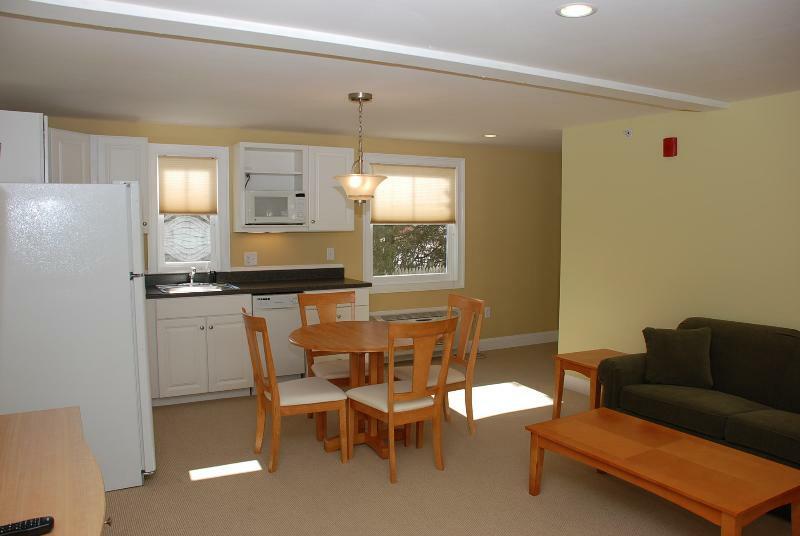 The Drift Resort is within walking distance to the many attractions and activities Hampton Beach has to offer.